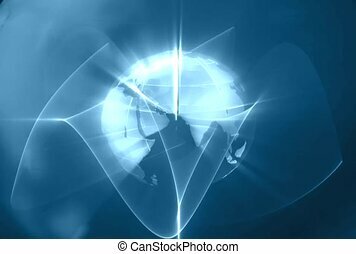 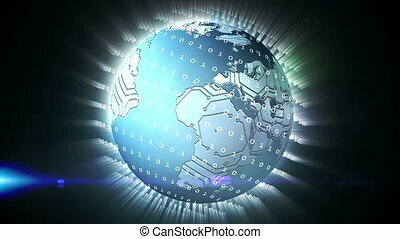 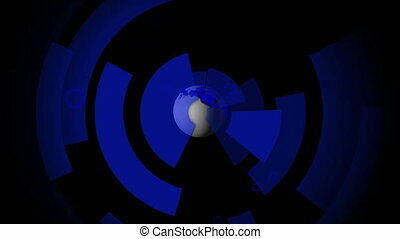 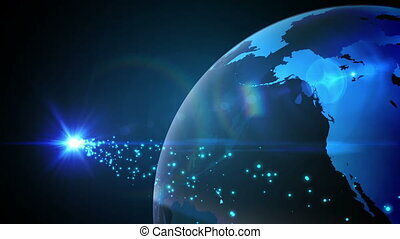 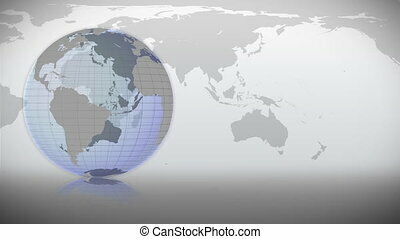 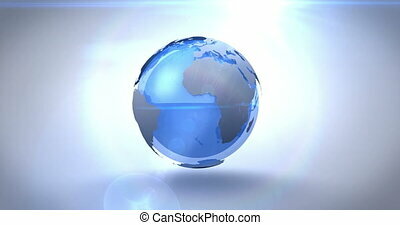 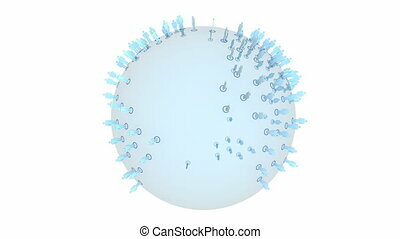 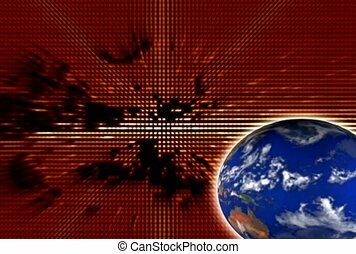 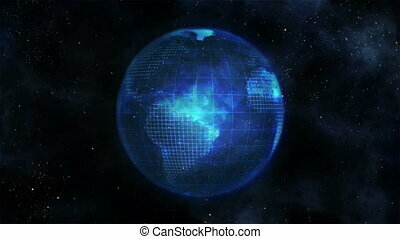 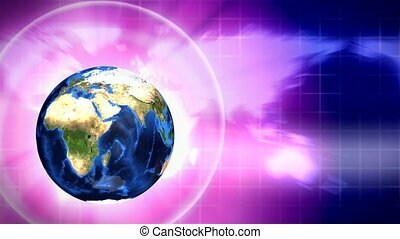 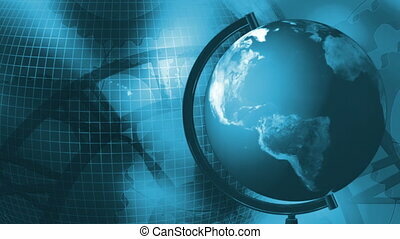 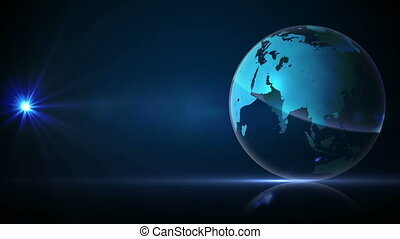 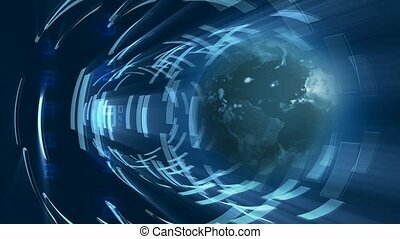 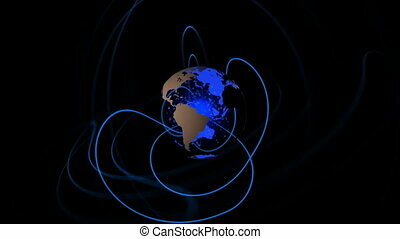 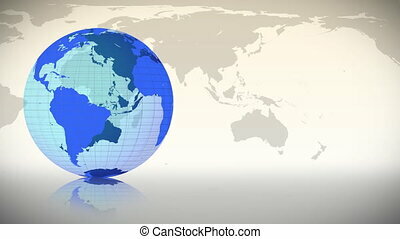 Digital animation of blue earth graphic spinning with blue wave design. 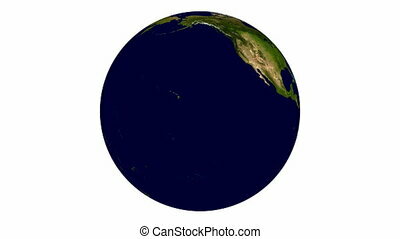 Animation of spinning blue planet. 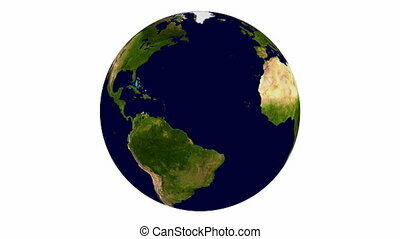 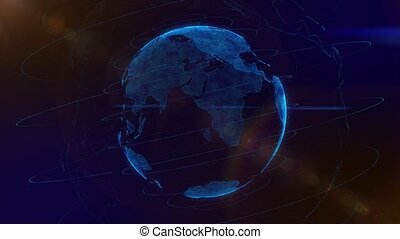 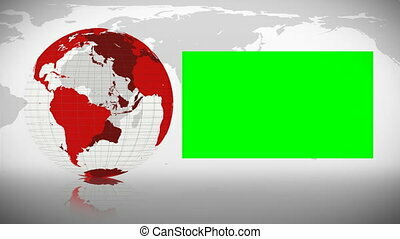 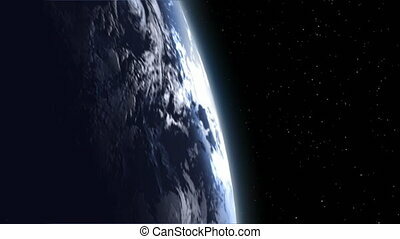 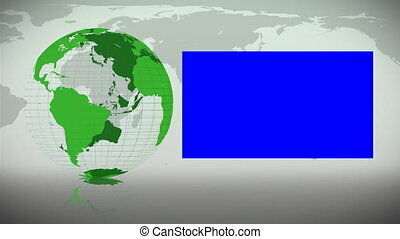 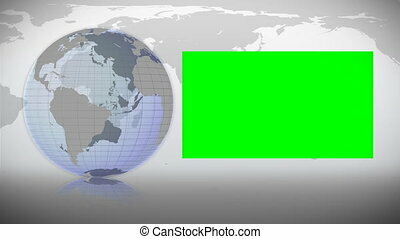 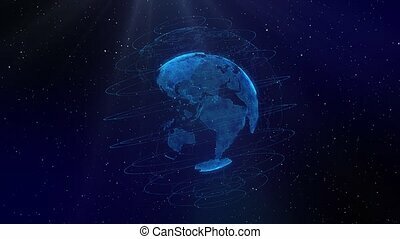 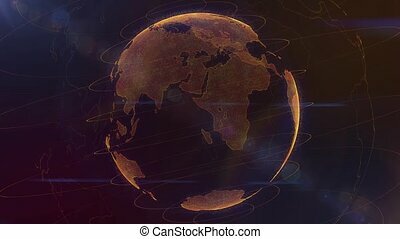 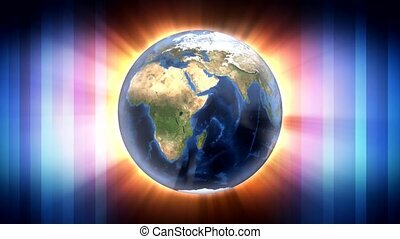 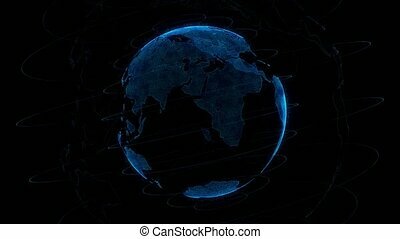 Earth isolated on white background. 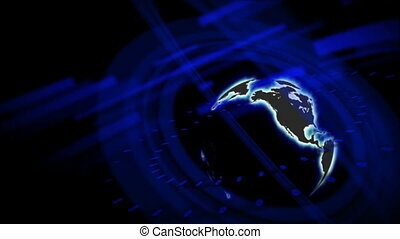 HD, Loopable. 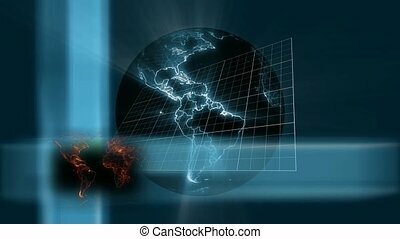 Elements of this animation furnished by NASA.